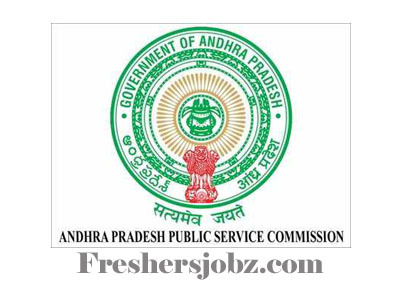 APPSC Notification 2019.Andhra Pradesh Public Service Commission (APPSC) has released a notification for the recruitment of Town Planning Building Overseer in A.P. Town And Country Planning Subordinate Service.Check the eligiblity and notification prior to apply for the positions. Qualification: Diploma in D.C.E./ L.C.E./ L.A.A awarded by the Andhra Pradesh Board of Technical Education. Or Degree in B.Arch, or B.E/ B.Tech (civil) or B.Planning/ B.Tech(Planning). 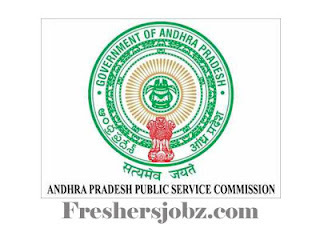 Date of online application: 19.02.2019 to 13.03.2019.